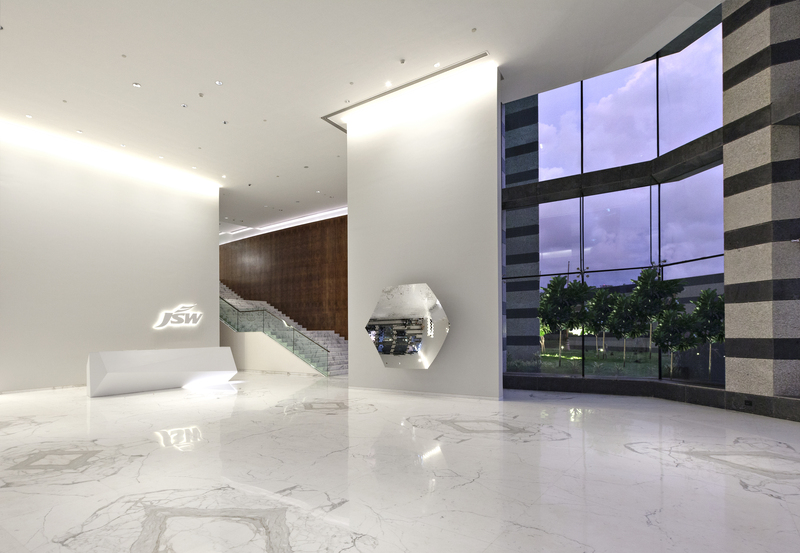 Project: JSW Center, BKC, Mumbai. The commendation Award in the category – Interior Design – Commercial Big for JSW’s Corporate Office at JSW Center , BKC , Mumbai. 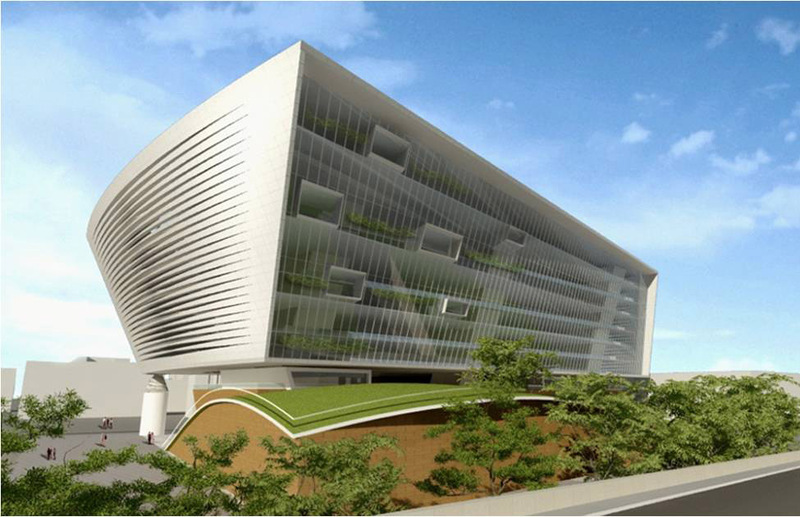 Project: SYNTEL IT Park, Siruseri, Chennai. Edifice Consultants Pvt. Ltd. was awarded an Award under the Category: Aesthetic Excellence Commercial Architecture Big for its project for SYNTEL IT Park, Siruseri, Chennai. 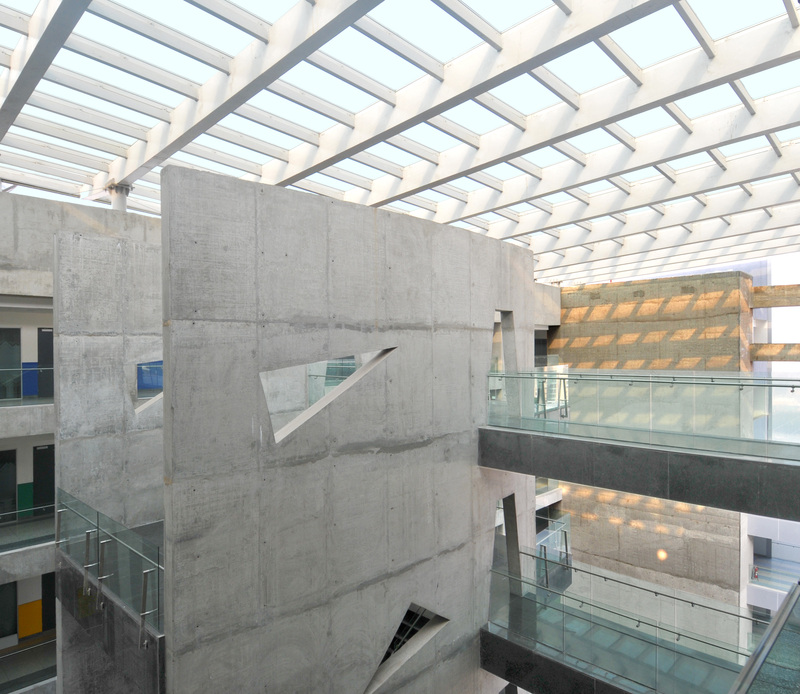 Their Anniversary issue of March 2011, Selected EDIFICE one amongst 50 others as India’s most prominent and fabulous architects, whose plans, the magazine believes, can give the country’s spaces a makeover for the better. Edifice Consultants Pvt. 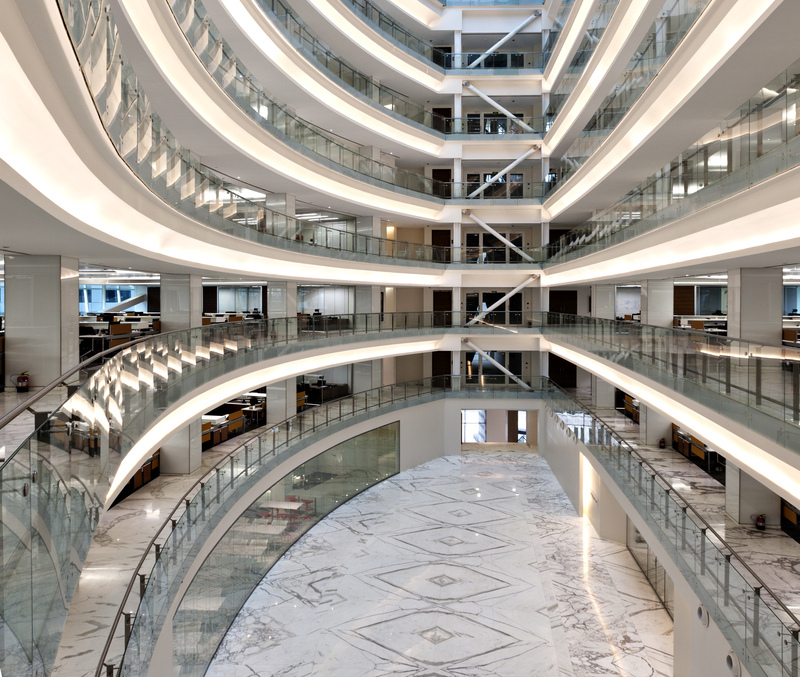 Ltd. was awarded an Award for Design Excellence in Corporate Architecture - 2010. The selection was based on a rigorous two step Perception Mapping Process. Selected as one of India’s Top 10 Architects as per a perception-based survey conducted by CONSTRUCTION WORLD and CW INTERIORS, magazines published by ASAPP Media Information Group in year 2010 and again in 2011. Our entry JSW Centre under Large office segment won the award. There were 477 entries from 30 countries and 48 market segment winners. Our project was one of 7 Large Office Segment winners from around the planet and our practice was the only Indian Architectural Practice amongst 47 others. Edifice along with Studio Mumbai was chosen as one of the 7 practices worldwide , from several entries to do a presentation for the proposed extension of BhauDaji Lad Museum at Byculla, Mumbai. Ours was on the only all Indian collaboration amongst the shortlist. Ravi Sarangan of Edifice Consultants Pvt. Ltd was nominated the iGEN (Innovation Generation) 50 award in 2012. The iGEN 50 Award was to felicitate the top 50 next generation architects and interior designers. Project: PBEL Property Development, Andhra pradesh. From a field of about more than 100 participants who had responded to the advertisement calling forward entries to participate in the design competition for design of the Master Plan, architecture and interiors for the New Indian Institute of Management Campus at Udaipur, Rajasthan; the evaluation went through 2 levels of rigorous evaluation and design proposals .Our practice stood third in the FINAL EVALUATION in this prestigious competition which was evaluated by an eminent jury panel. From a field of about 150 participants who had responded to the advertisement calling forward entries to participate in the design competition for design of the Master Plan for the New Indian Institute of Technology Campus at Jodhpur, Rajasthan; the evaluation went through three levels of rigorous evaluation and design proposals and our practice stood SECOND in the FINAL EVALUATION in this prestigious competition which was evaluated by an eminent jury panel. Award for professional excellence in design. 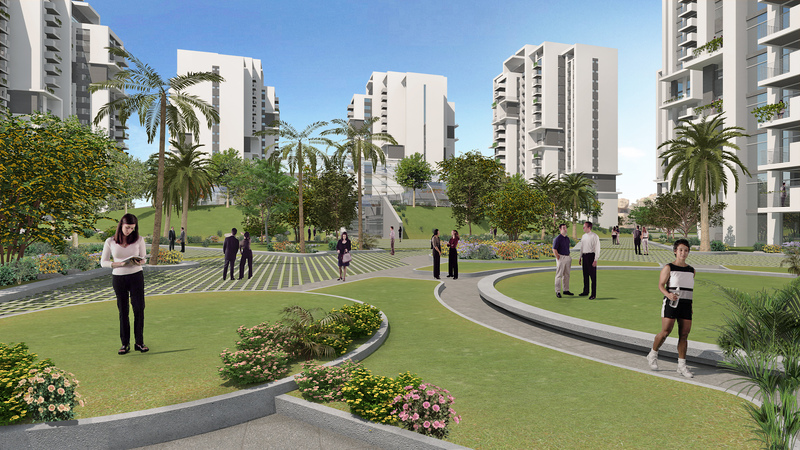 Project: SAHYADRI PARK, Pune, Maharashtra. 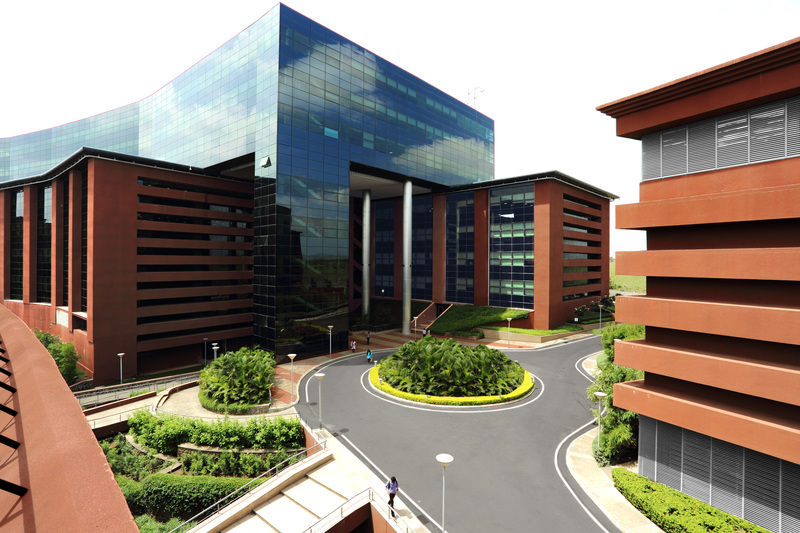 The Tata Realty Infrastructure Ltd’s SAHYADRI PARK Campus which we designed for Tata Consultancy Services Ltd. at Pune , Maharashtra , India was adjudged as BEST OFFICE DEVELOPMENT in Asia Pacific Region for the year 2013 by International Property Awards. Consolation prize in a National Design Competition for the design of Rajaswa Bhavan, a building meant for National Tax Headquarters, Department of Revenue, Ministry of Finance, Govt. of India at New Delhi. Edifice Consultants Pvt. 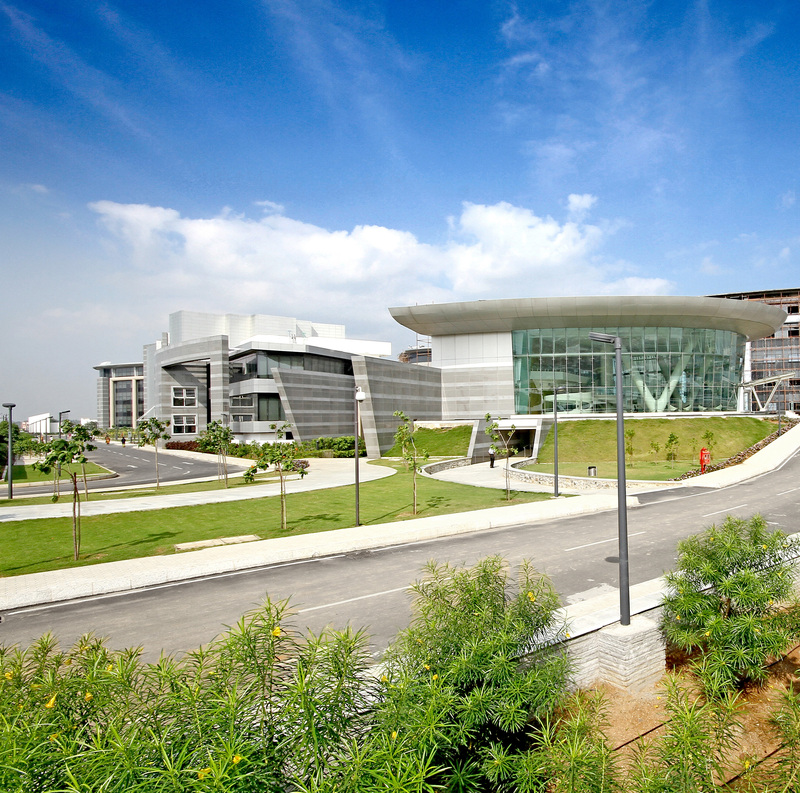 Ltd's project; Tata Consultancy Services’ Campus at Hyderabad got a mention under Commercial Category – Architect of the Year 2010. Edifice was chosen as Best Architect in Office Spaces at the Smart Office India Summit 2014. This event and the award was conceptualized and organized by ITP Publishing India and the associate sponsors were Godrej Interior and Philips. A leading design magazine from Magna Publications, along with Johnson, the most trusted name in building materials segment, felicitated visionaries and achievers in the fields of construction, architecture and interior design on the 22nd of January, 2015, in Palladium Hotel, Mumbai. Edifice was presented the CREATIVE EXCELLENCE HONOUR for its design, excellence and perfection in its 25 year journey. Project: Avenida Tata Housing, Kolkata. 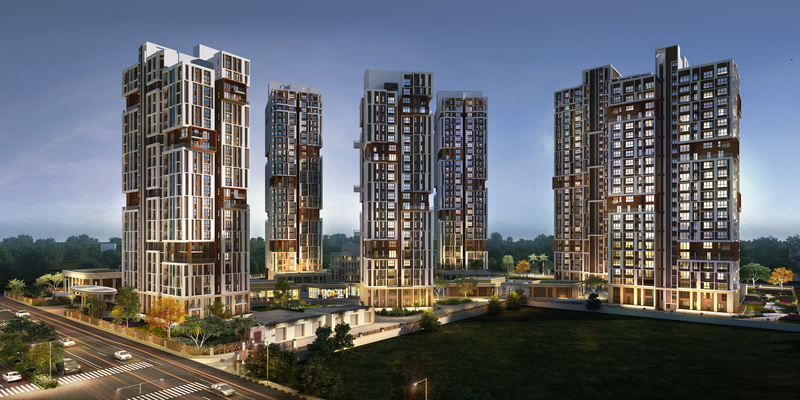 Avenida – Tata Housing’s Residential precinct at Kolkata and designed by us receives “"The NDTV Design + Architecture Award for The Residential Design of the Year Award “ from a fray of 145 entries across India and the jury judged the entries on design, aesthetic and sustainability. 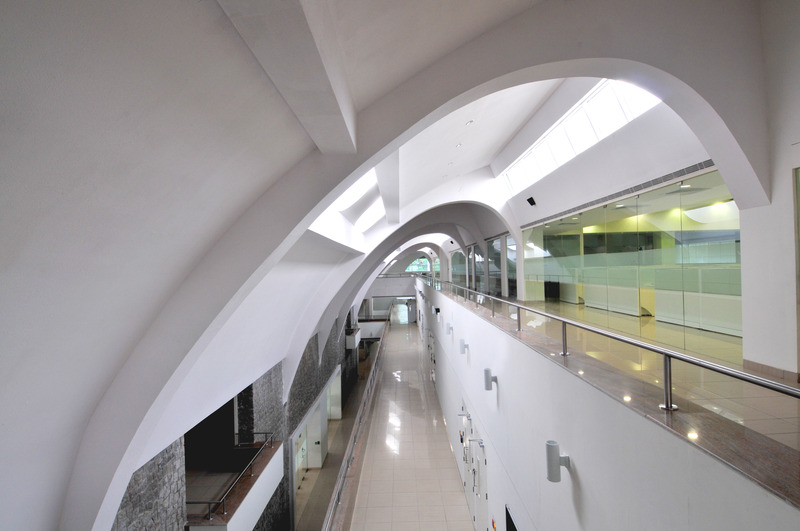 Project: Dabur Corporate office, Kolkata. Edifice Design for Dabur Corporate office is one of nine entries shortlisted in "Office - Future Projects" category, a recognition of our endeavour to develop a working destination interspersed with highly activated spaces. 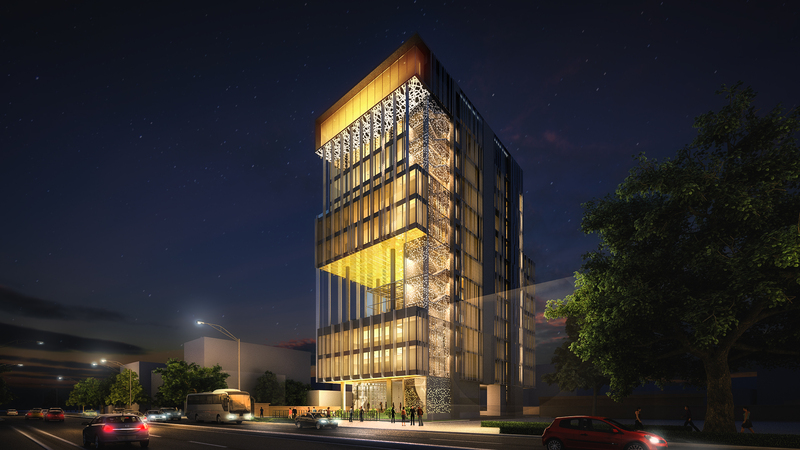 Edifice’s design for a commercial headquarters at Mumbai was identified as one of the six best entries at the WAN AWARDS 2009 under the Commercial sector, Un-built category surpassing entries from eminent design institutions from across the globe.